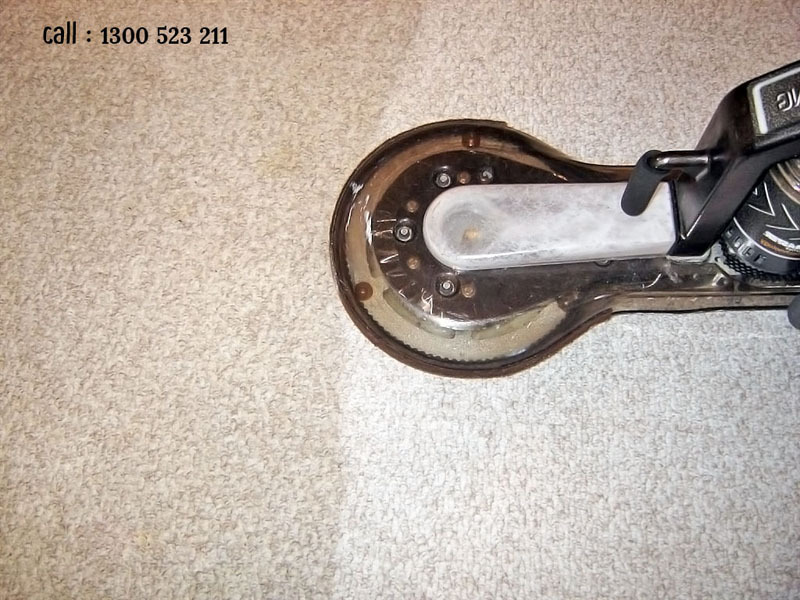 Squeaky Carpet Cleaning Haberfield Team provide professional Carpet steam Cleaning. 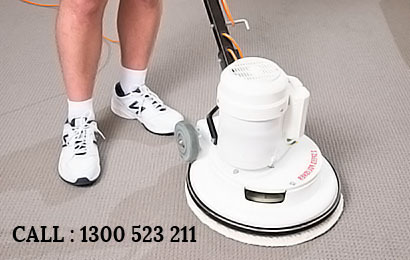 Available in emergency & same day carpet cleaning service. 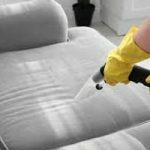 Squeaky Green Team is your true companion in carpet cleaning – both at domestic and commercial level. 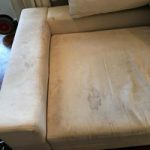 We are Haberfields carpet cleaning specialists with more than 20 years of experience in the field.We have been able to come so long in our journey because of our commitment to customer satisfaction. 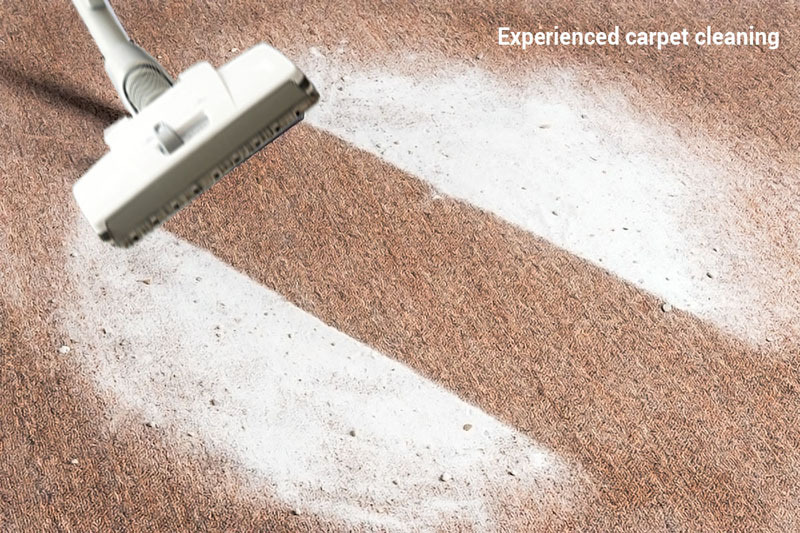 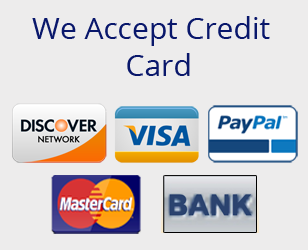 Our carpet cleaning services are designed to please you in every possible – whether it isthe quality or the price.